I must say that my American GFs are the best there is. 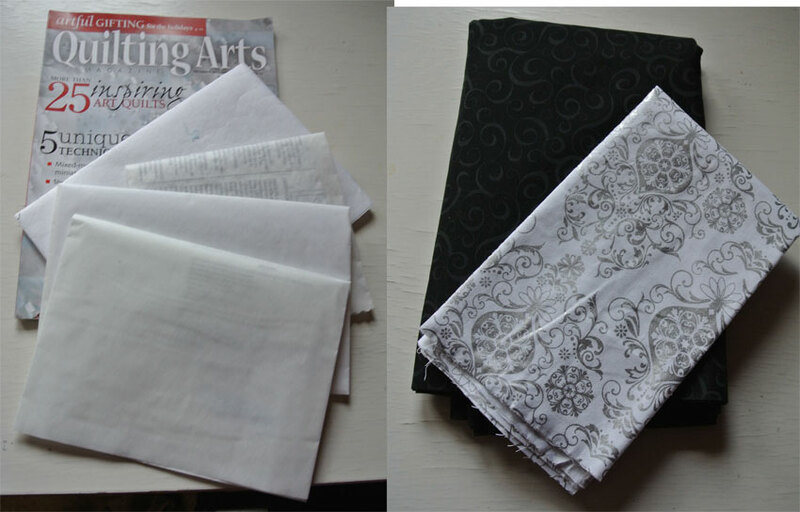 Last week came a package from Beth with three (3) different fusible and one tear away to try out, a new magazine (Quilting Arts) that was so inspiring and put some new ideas in my head. Also (much needed) more of the Infinity background fabric and – som lovely ornamental silver on white. Ahh, I might use that for the snowdrops…Snowdrops? Well, yes, that idea I got. A true Wolfie mug rug (how very innovative and artistic), a portable OTT Light, a hand knitted soft and lovely scarf, ideal for the Swedish winter. And what I think is a key “chain” since it is bit too small to be a collar for Diego 😉 which is exactly what I need to find my keys in the black handbag. Tonight our best friends will come over for cooking and celebrating NY, they will make th first course and appetizers while I do the main dish and dessert. Wonderful! 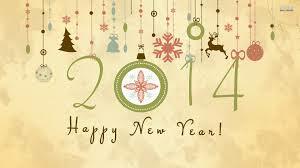 Hope everyone will have fun and safe New Year, see you in 2015! Gott Nytt År ni med. Hoppas ni får en härlig kväll;) Kramar fr oss allihop. Yup – a keychain that’s long enough to fit over your hand, in case you’ve got your hands full! I sewed 160 of them before Christmas – everybody I know gets one this year!